WANT TO LIVE MORE SUSTAINABLY BUT NOT SURE HOW? We are here to help! Discover a range of carefully selected and researched products chosen for their contemporary design and sustainable qualities. 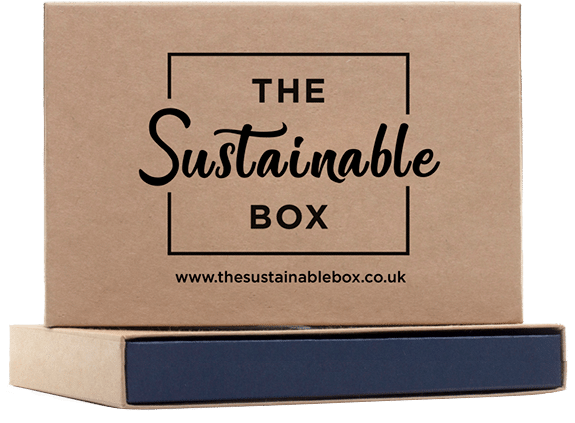 By buying sustainable products you are helping to protect the environment by reducing the causes of climate change. Together we can keep the world safe for future generations.